40 ACRES ZONED AG IN TRINITY COUNTY! This is a nice private parcel waiting for you to add to it's beauty! There is an area to build your mountain home, views of the valley and surrounding mountains. This is a blank slate and needs, water, septic and solar installed. 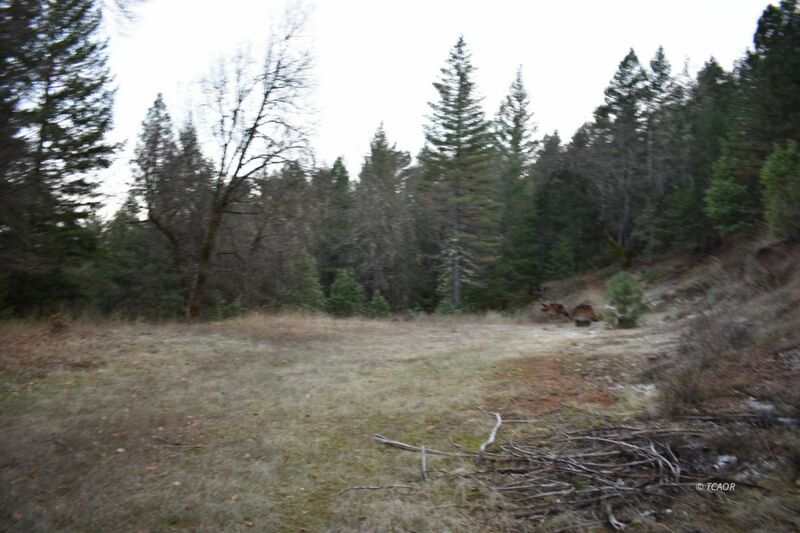 Beautiful conifers and oaks fill the landscape of this 40 acres as well as rock outcroppings and access roads through-out the property. The location is private but not too far from town. This is your place in the Trinity Mountains!